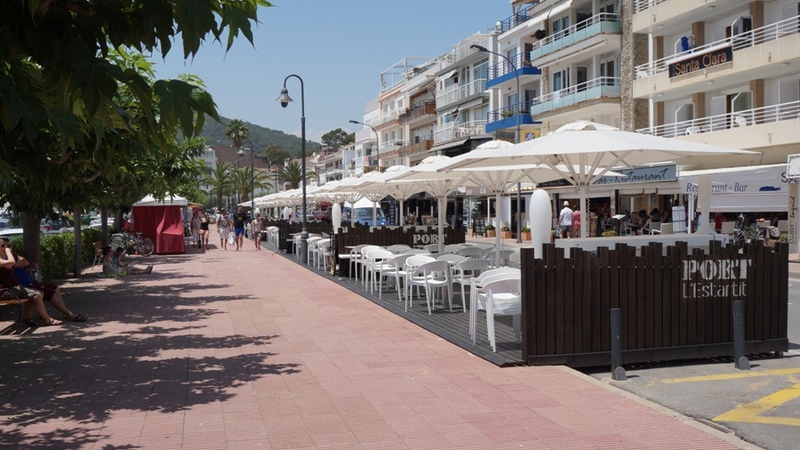 L'Estartit town centre offers plenty of local shops, supermarkets, bars and restaurants. There are English, Irish and Spanish bars and restaurants serving everything from burgers, pizzas, pasta to local Catalan dishes including fresh seafood and slow cooked stews. Head down to the marina where most of the restaurants are situated or stop off for coffee and cake in one of the local cafe's which open for early breakfast to late evening. The Santa Anna main shopping street is lined with shops of all kinds and on Thursday a large street market descends on the village. 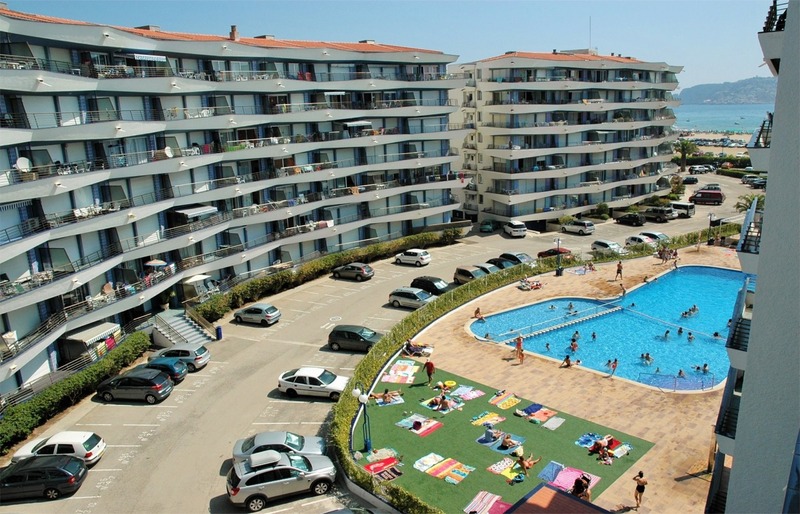 Large Pool, Wifi, Air-con, 500m to Beach, Supermarket 50m, Cafe 25m. 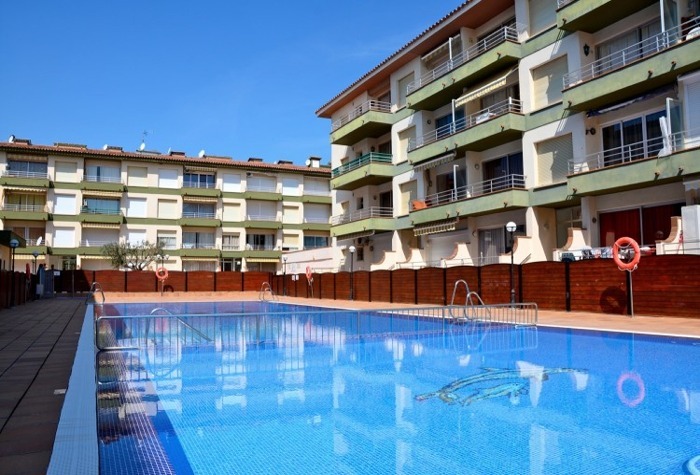 Shared Pool, Wifi, Air-con, 400m to Beach, Supermarket 50m, Cafe 25m. 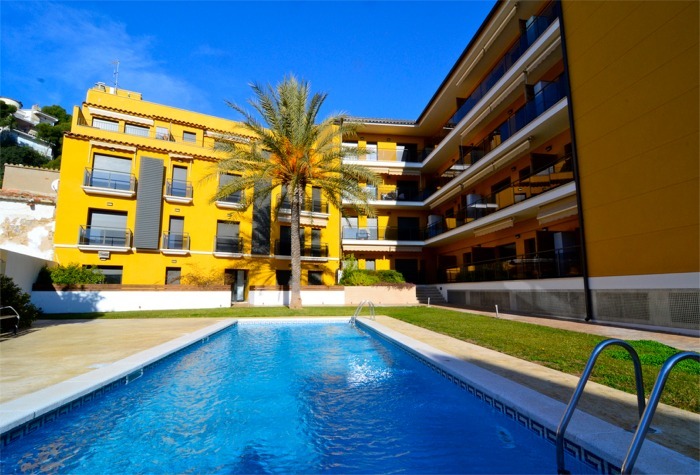 Shared Pool, Wifi, Terrace, 500m to Beach, Supermarket 100m, Cafe 100m. Shared Pool, Air-con, Parking, 100m to Beach, Supermarket 100m, Cafe 50m. 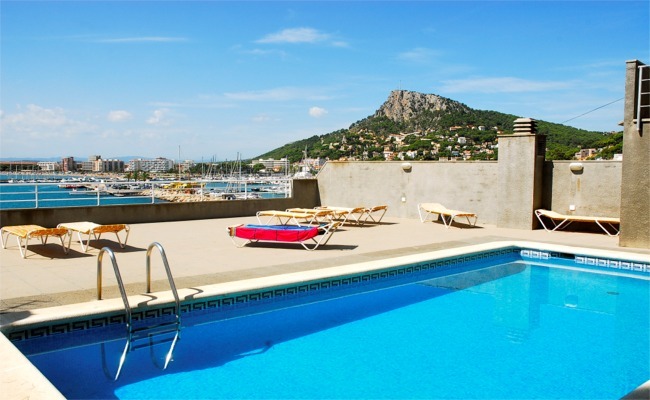 Large Shared Pool, Terrace, 300m to Beach, Supermarket 100m, Cafe 50m. 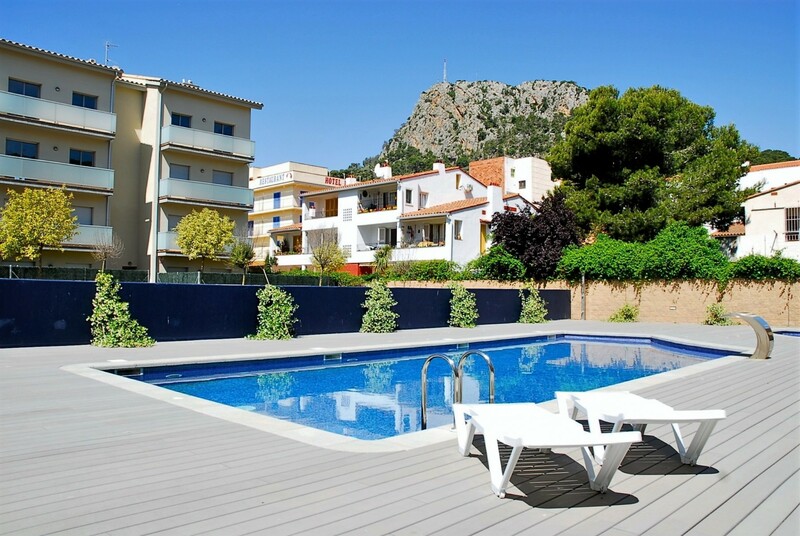 Shared Pool, Tennis Court, Parking, 100m to Beach, Supermarket 25m, Cafe 25m. 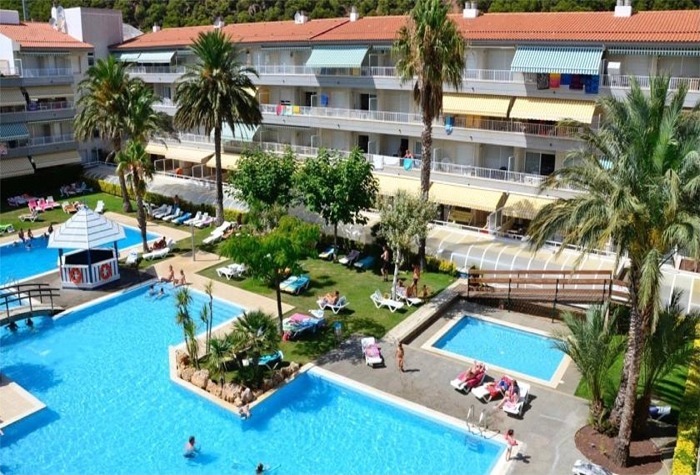 Shared Pool, Air-con, Wifi, Parking, 300m to Beach, Supermarket 200m, Cafe 100m. Shared Pool, Air-con, 200m to Beach, Supermarket 100m, Cafe 100m. 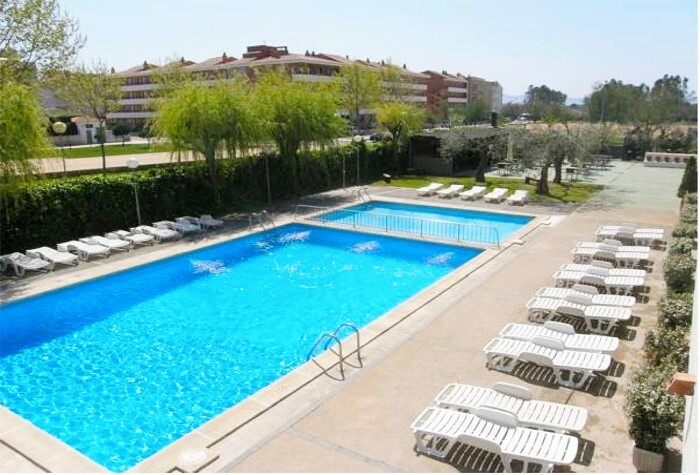 Shared Pool, Air-con, Parking, 200m to Beach, Supermarket 100m, Cafe 100m. 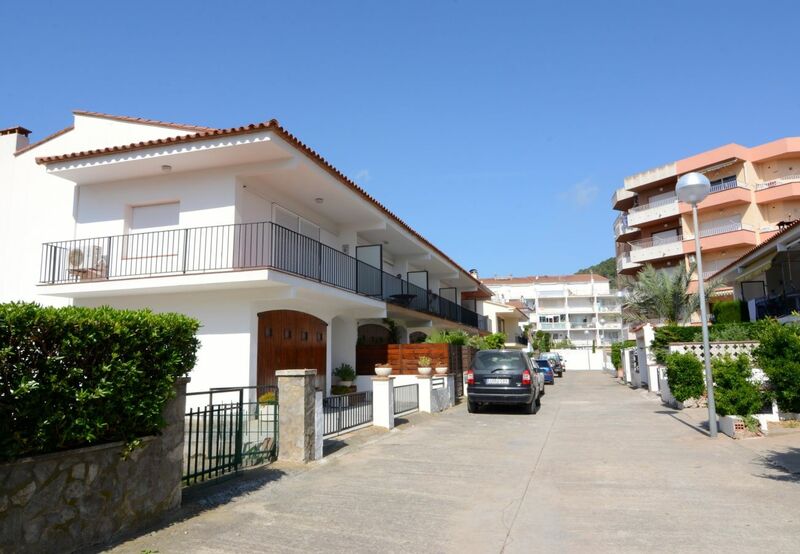 Sea Views, Wifi, Parking, 25m to Beach, Supermarket 100m, Cafe 50m. Shared Pool, 500m to Beach, Supermarket 300m, Cafe 300m. 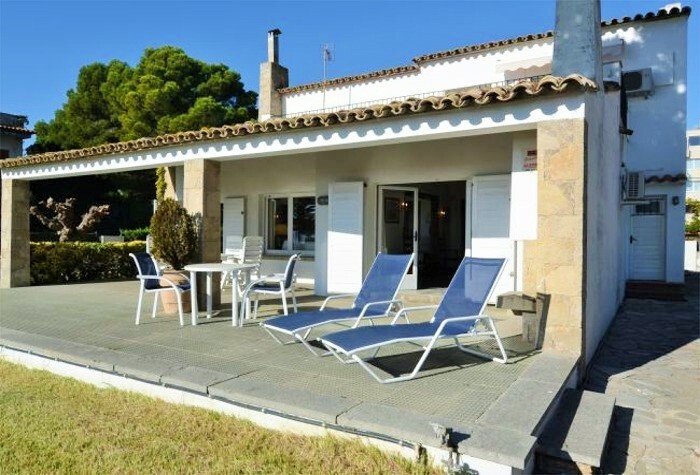 Shared Pool, Sea Views, Wifi, 25m to Beach, Supermarket 300m, Cafe 25m. 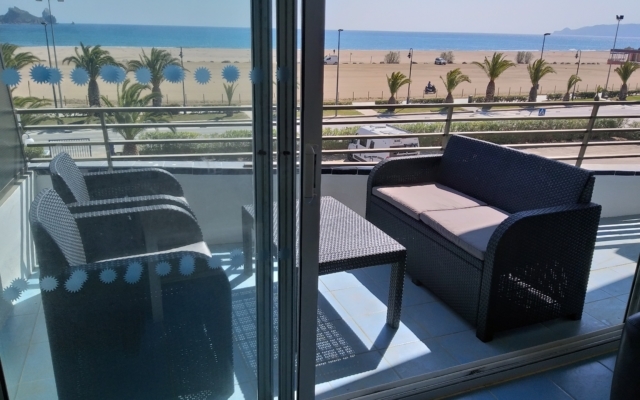 Sea Views, Wifi, Parking, 25m to Beach, Supermarket 350m, Cafe 50m. 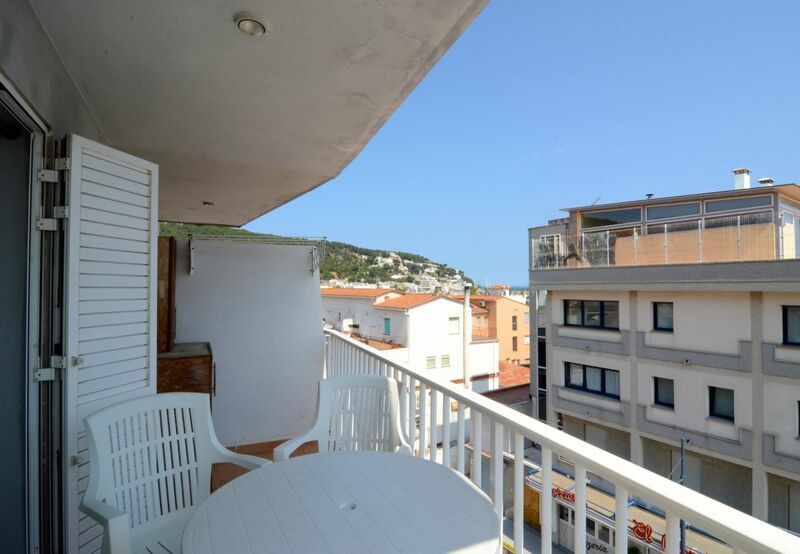 Sea Views, 25m to Beach, Supermarket 100m, Cafe 25m. 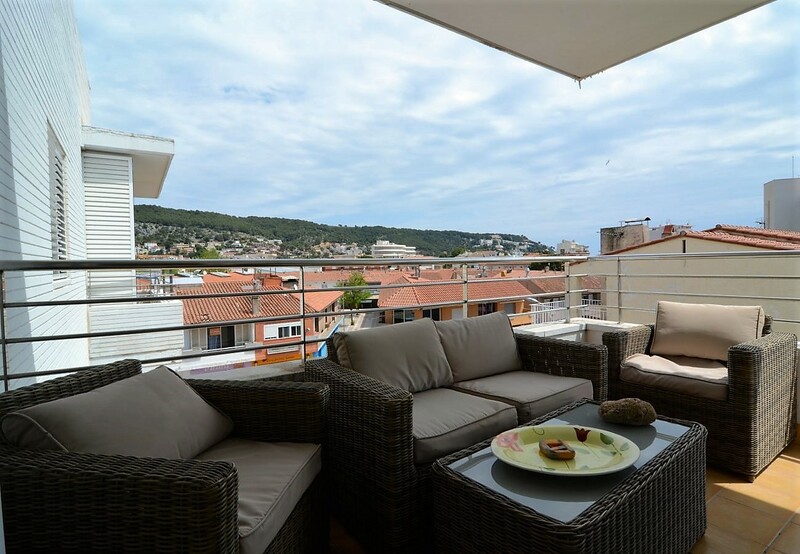 Shared Pool, Terrace, 300m to Beach, Supermarket 100m, Cafe 50m. Shared Pool, 600m to Beach, Supermarket 400m, Cafe 100m. Shared Pool, Air-con, 300m to Beach, Supermarket 75m, Cafe 10m. Shared Pool, Air-con, 500m to Beach, Supermarket 10m, Cafe 25m. 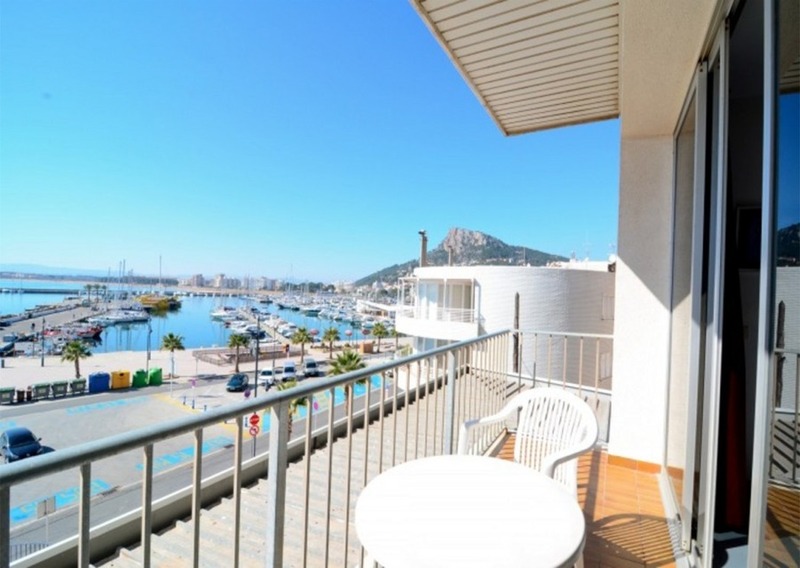 Sea Views, Air-con, 25m to Beach, Supermarket 100m, Cafe 50m. Shared Pool, Parking, 200m to Beach, Supermarket 150m, Cafe 25m. 4/6 Bedrooms, Plunge Pool, Air-con, 25m to Beach, Supermarket 100m, Cafe 50m. Sleeps 5 guests, Washing Machine, Terrace, Beach 140 Metres. Sleeps 6 guests, Washing Machine, Dishwasher, Parking. 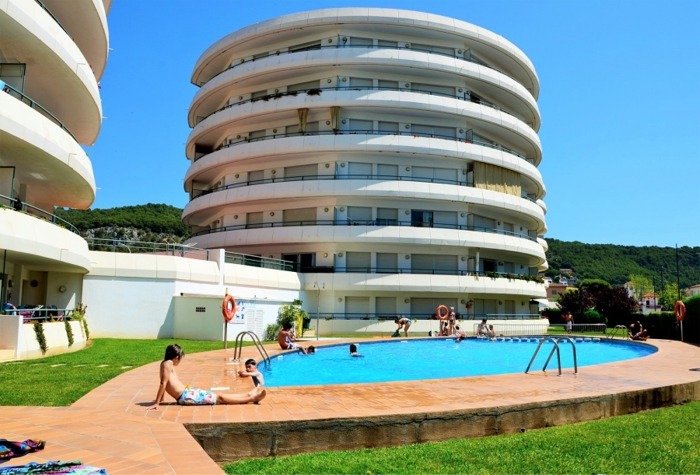 Modern, Washing Machine, Dishwasher, Communal Pool, Beach 300 metres. 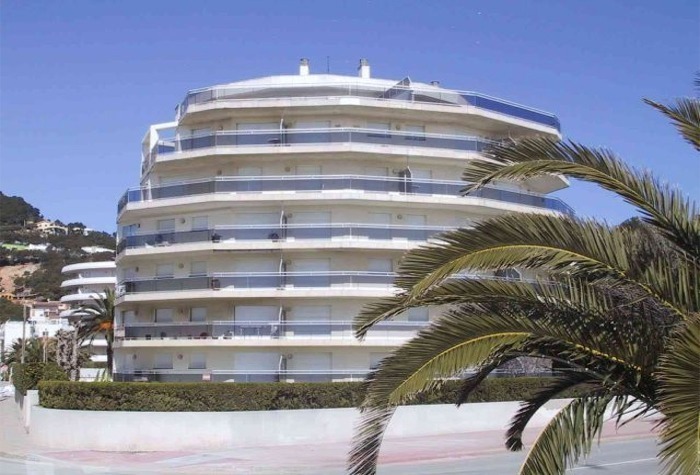 The Platja Apartment Complex is located in the centre of L'Estartit. A modern 3 bed rental with dishwasher, washing machine and pool. 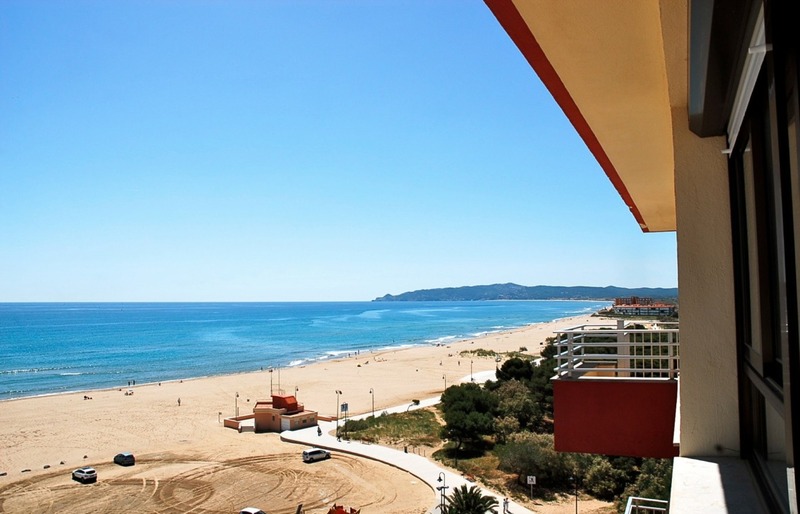 "Find The Best Selection of L'Estartit Town Centre Rentals With Estartit Holidays"